Happy Wednesday! How is your week going? We are halfway to the weekend. It has been warmer in DFW lately and for that, I am grateful! 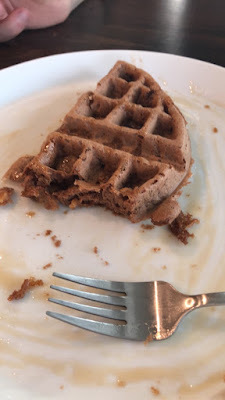 In Monday's post I mentioned protein waffles that we made for breakfast. 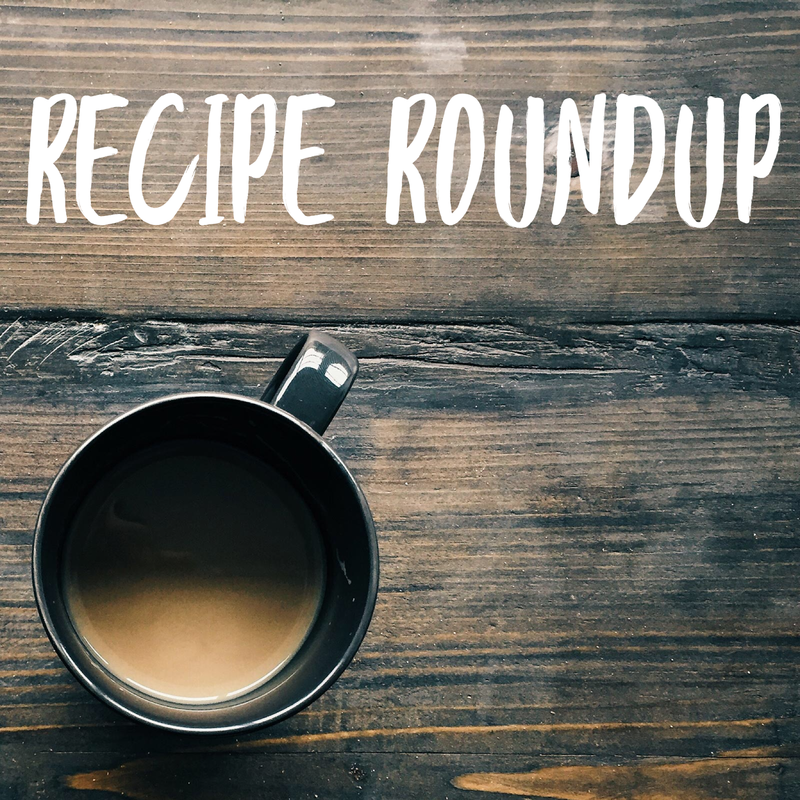 I've mentioned a few recipes on the blog lately, and thought I would pull them all together into one post. These are some of our favorites lately. 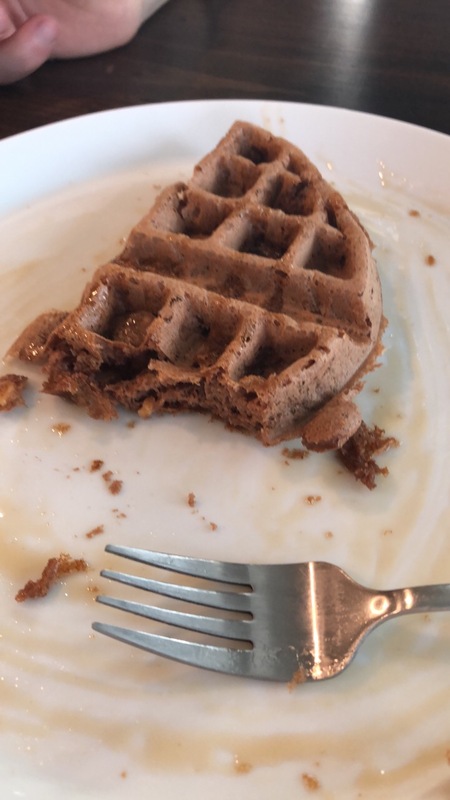 Mix it all together and pour into your waffle iron. Cook according to your waffle iron's instructions. So quick and easy. Next weekend I plan on cooking up a bunch of them and freezing them for quick breakfasts on weekday mornings. This one y'all. I'm taking all the credit for this one. Easy peasy and 2 smart points. TWO! This has been lunch for the past couple of weeks and I'm not mad about it. 1 package frozen shrimp. I buy frozen deveined, peeled shrimp, with tails off. This makes 4 servings at 3 smart points each. One of our favorite game day treats. I LOVE this recipe. 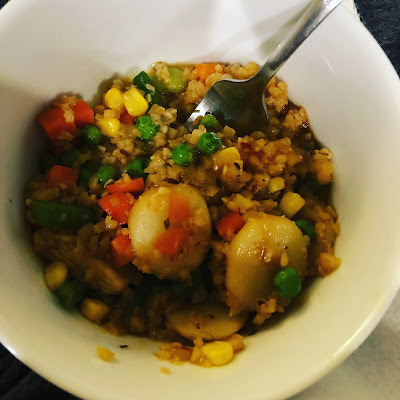 Easy to make and you don't have to feel guilty about eating it. I find I like it best served warm, but it's also tasty cold. 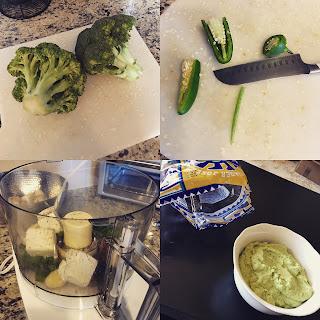 This recipe is adapted from Domestic Fits' Broccomole Episode. 1. Cook the broccoli in lightly salted water until very soft. Overcook just a bit, you don't want it to have that al dente bite. 4. Add other ingredients and process until smooth. If you feel it's not smooth enough, add a bit more olive oil. 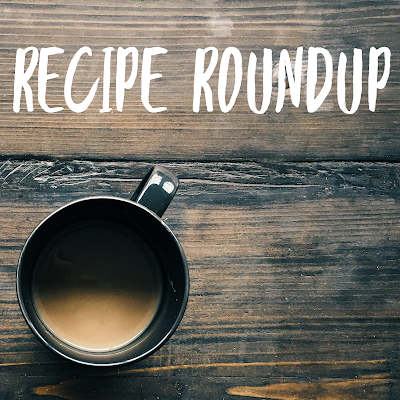 What are some of your favorite go-to recipes? Sound off in the comments!